21-year-old Janella Salvador recently guested on Tonight With Boy Abunda, where she talked about moving on from her past relationship. 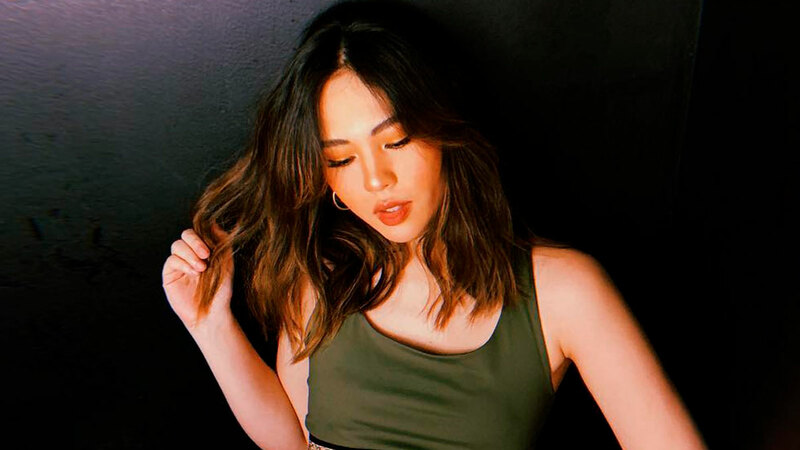 ICYDK, in October 2018, Janella opened up that her rumored boyfriend and onscreen partner Elmo Magalona physically hurt her while he was under the influence of alcohol. Janella is happy now and has completely moved on, but like every trial, it took time and lots of prayers before she was able to heal. "I went through really bad times. I got depressed, I didn't want to get out of the house anymore," Janella shared. "When I went through that, it was like I wanted to be in this little hole and never get out. I was stuck there with all these bad memories in my head... What happened to me was really amazing. God spoke to me, and ever since that day happened, I have a different outlook now on life." She also shared that friends helped her get through her depression, and one of them was Erich Gonzales! "She sent me a long message telling me that 'there is something better in store for you. God wants to tell you that.' It was so long and so beautiful." What has she become after that rocky time in her life? "I learned so much from that relationship. One of them is that I learned more about myself—what I can tolerate, what I can't tolerate. And [I learned] how to love someone but at the same time, still love yourself, not forget about yourself. At one point, I didn't realize it when I was there—I gave too much of myself away, that I forgot that I had my own person."